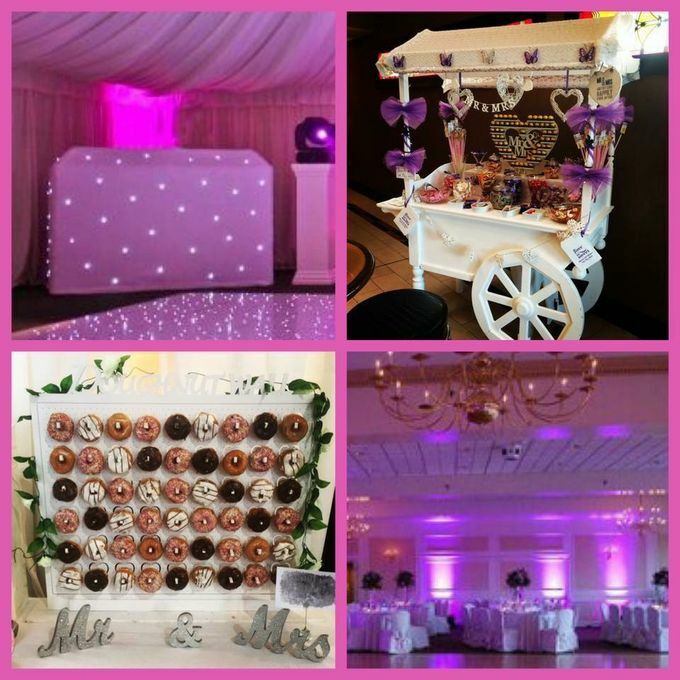 We are a candy cart hire and DJ service based in Glasgow. 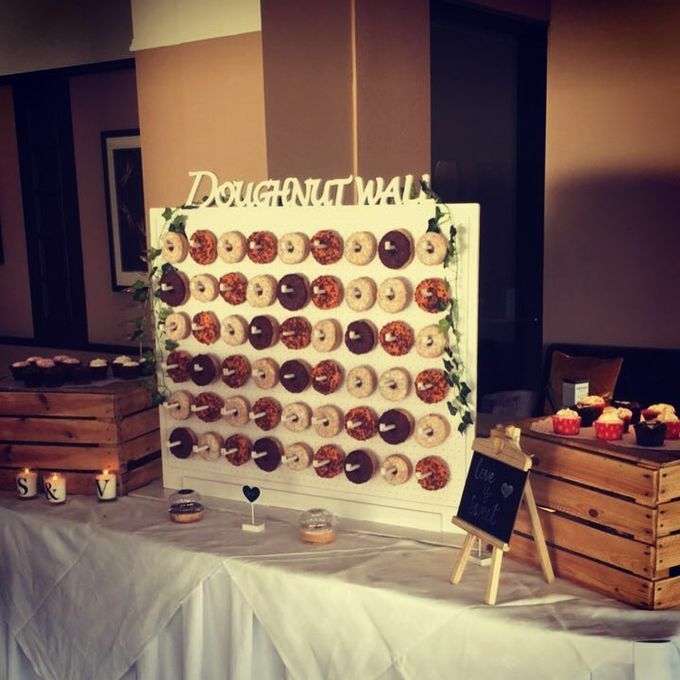 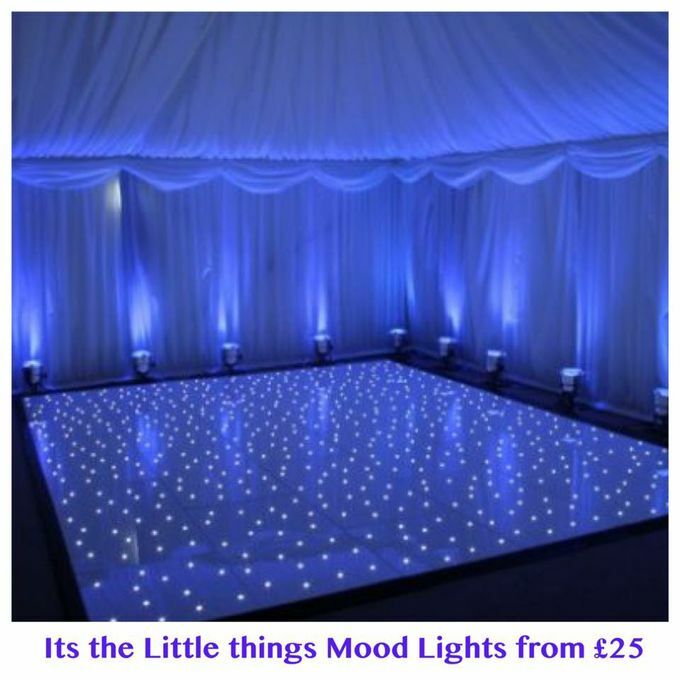 We hire out our candy cart, Pick&Mix, Doughnut walls, wishing tree's, Ferrero Rocher stands and centrepieces for all occasions including Weddings and Corporate Events. 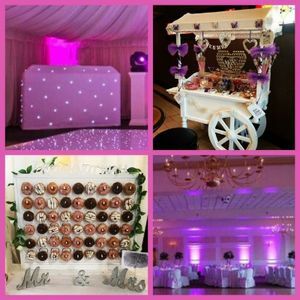 We offer a personalised touch to your day including personalised sweet bags, personalised, plaque, personalised ribbons and personalised love heart sweets.